If you happen to be wearing jeans while reading this article on your laptop or electronic tablet, there is a good chance that your trousers and gadget were made by companies headquartered in Taiwan. Best known for its high-tech industry, Taiwan can now claim to be wearing the pants as it became the world’s largest producer of jeans. This followed the takeover by Taipei-based Roo Hsing Co (如興股份有限公司) of JD United Holdings Co (玖地集團) in a US$380 million deal that was completed in August 2017. Textile manufacturer JD United is based in Changzhou, a city in the southern Jiangsu province of China. The completion of the deal nearly two years after it was first mooted epitomizes the deep ties Taiwan businesses have with the mainland even as the Democratic Progressive Party (DPP)-led government of Tsai Ing-wen tries to pivot the island’s economy further south. Indeed, to get a sense of Taiwan’s future, look no further than China. The world’s second largest economy casts a long shadow and is often a topic of conversation within corporate boardrooms and corner coffee shops. China’s 19th Party Congress on the 18th of October in Beijing, for example, is attracting considerable interest among businessmen in Taiwan. The results of the congress, the CEO of an asset management company hopes, could serve as an indicator on the scope and the direction of future cross-strait ties. To be sure, Taiwan’s business sector has adapted to operating under the rather nebulous relationship. Against the challenges this presented, companies such as Apple suppliers Foxconn, Largan Precision, Lite-On Technology, Nan Ya Plastics, TSMC and Yageo have over the years succeeded to build a global business from their headquarters in Taiwan. The recovery in Taiwan’s economy, especially in the first six months of the year, has been credited to the launch of the latest iPhone iteration. Electronics drove Taiwan exports in the January to August period this year, up 12.5% to US$202.6 billion, data from the Ministry of Finance show. True to its reputation, Taiwan’s electronic exports accounted for a third of the total, posting a growth rate of nearly 15% to US$66.5 billion. Not surprising, China (together with Hong Kong) was Taiwan’s biggest export market. It represented close to 40% of the total. It was also the fastest-growing market from January to August, ahead of markets in the Asean, the region that President Tsai hoped to expand economic ties with as a counterweight to China’s material importance to the island’s economy. In principle, diversification is a sensible strategy not unlike managing your investment portfolio. Tsai’s New Southbound Policy, however, is not completely unique and is a rehash of similar strategies by previous DPP-led administrations, which have produced a moderate level of outcome. Taiwanese banks, for example, have opened representative offices or branches in the 10-member Asean region. Cathay Financial Holdings beefed up its stake to 23% in RCBC, a mid-sized commercial bank in the Philippines, in September. Cathay Financial is also in the midst of acquiring the Malaysian operation of Canada’s Bank of Nova Scotia. CTBC Financial, a rival of Cathay Financial, was given the go-ahead by Taiwan’s regulators earlier this year to acquire a near 36% stake in Thailand’s LH Financial Group for US$470 million. When asked by The Asset, top executives of Taiwanese banks say they have been looking at Southeast Asia well before Tsai’s pronouncement. Cathay Financial acquired its initial stake in RCBC, for example, in 2014. It made good business sense to follow their clients, they say, as many of them have grown their business including into emerging countries such as Vietnam, Cambodia and Myanmar. But shunting the economic opportunities China presents as its economy grows in importance globally is to those in business somewhat of a travesty. 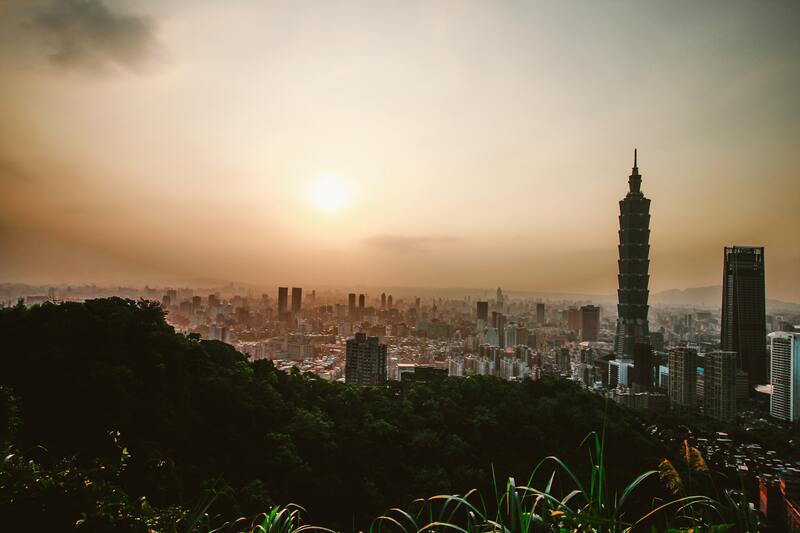 Its cultural affinity and a common language with its large neighbour give Taiwan a distinct advantage. And over the years, plenty of Taiwanese have expanded businesses across the Strait or they are now working at large multinationals in senior roles running their China operations. 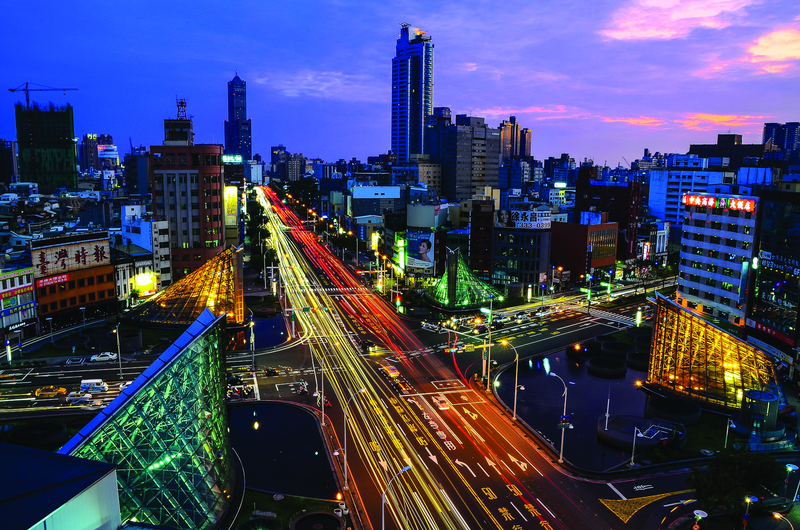 In the next three years, Taiwan businesses will have to make the best of the situation. On the one hand, they will have to deepen their understanding of the emerging markets as part of the southbound push. As the Chinese economy transitions from investment to consumption-led, many businesses formerly in the mainland have at any rate already moved south into these less costly markets. But they are unlikely to lose sight of what the future might be if rapprochement takes shape in the ever evolving complex ties that bind the two economies together.